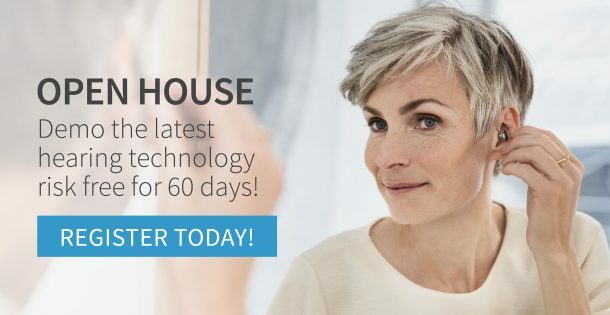 At Robillard Hearing Centres, we’re proud to offer hearing aids with the newest technology from the leading brands in the industry. Our team of professionals will help you make the best choice of hearing aids to meet your individual hearing requirements. Use the table below to find a brand and model of hearing aids that seem right for you based on their features and technology. If you have any questions, please do not hesitate to contact one of our professionals.